Premiums went up an average of 32 percent for the cheapest silver-level plans available in each market. For gold-level plans, premiums rose an average of 19 percent. 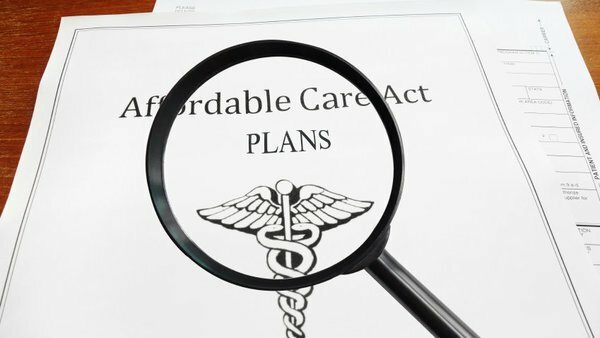 Premiums for Affordable Care Act plans have gone up significantly across the country, according to new research from the Urban Institute.